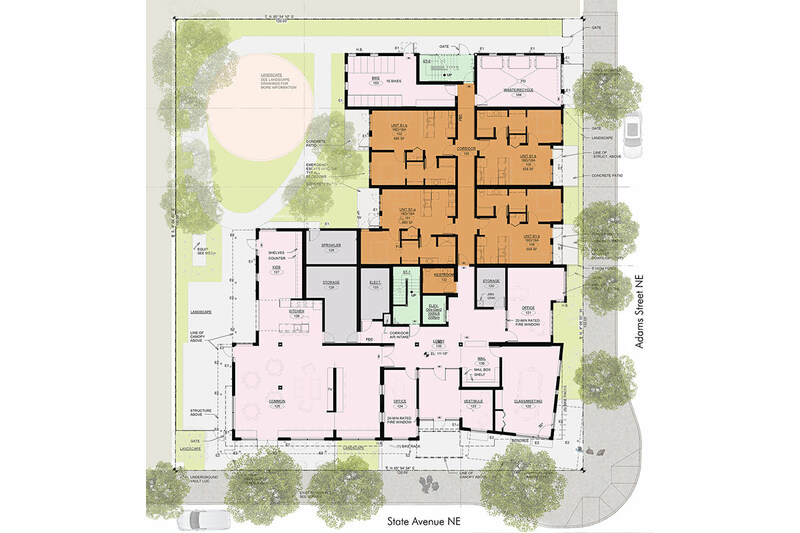 Named after the Native American environmental leader and treaty rights activist born in the Nisqually region, Billy Frank Jr. Place will provide 43 homes for a resident mix of individuals with disabilities and formerly homeless families, young adults and veterans. 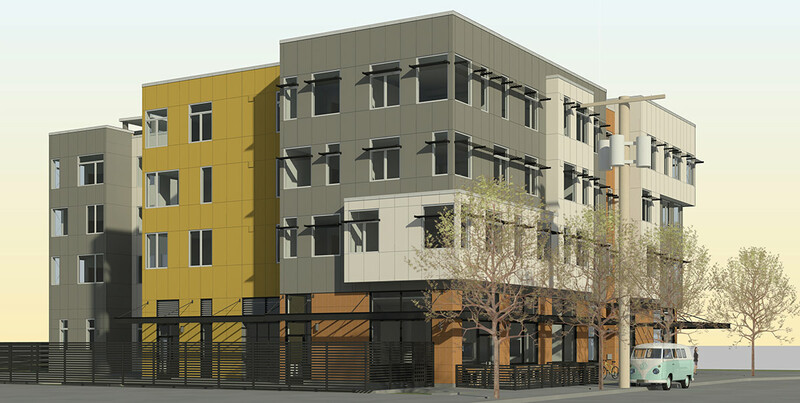 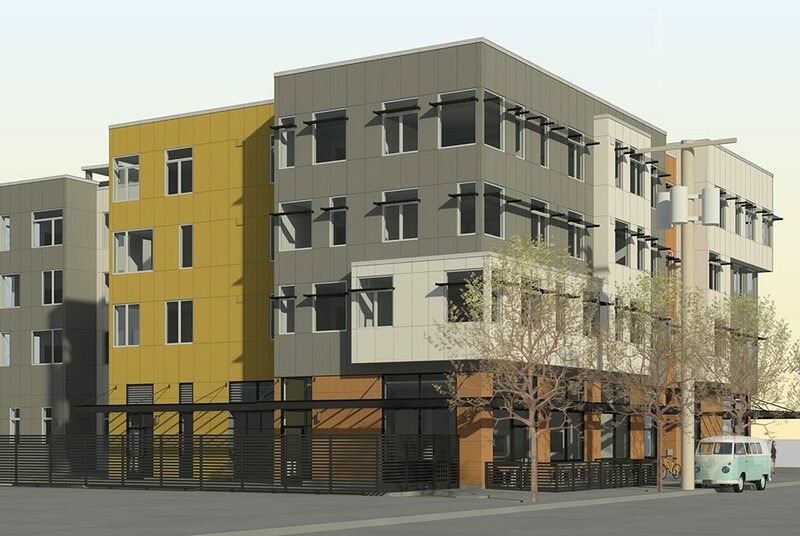 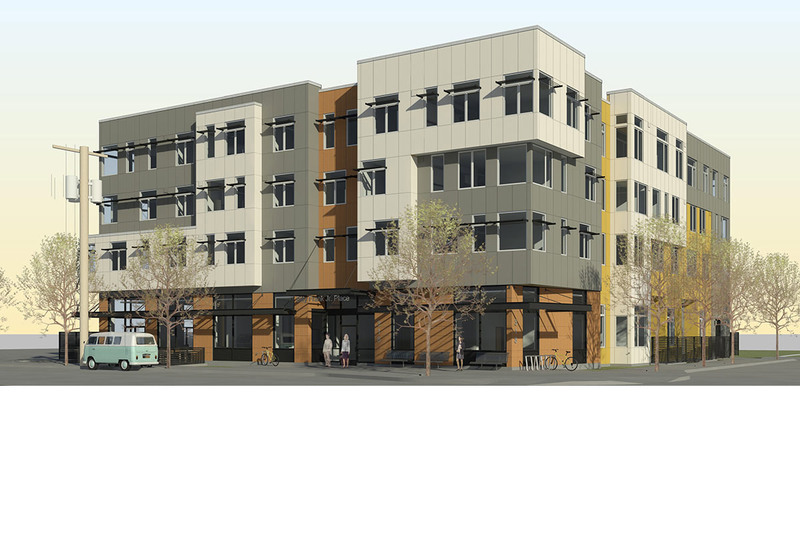 The four-story wood-framed building is located in the heart of downtown Olympia, one block east of the transit center and is being developed by the Low Income Housing Institute (LIHI). 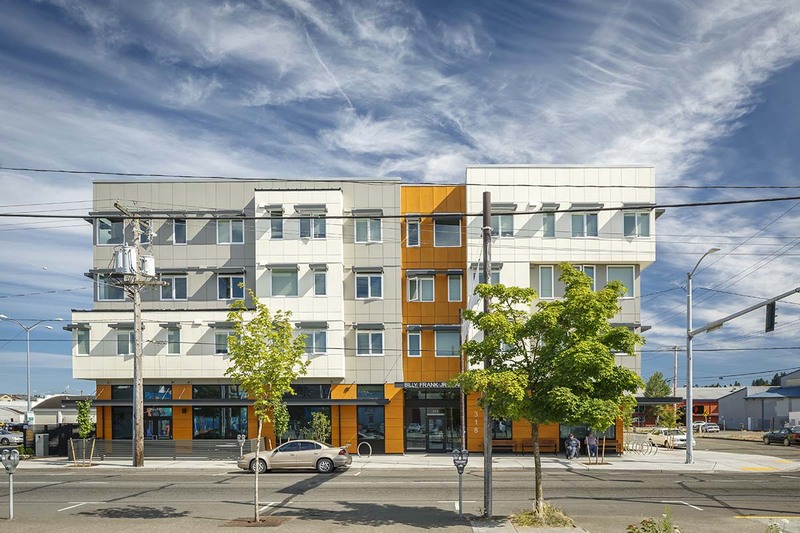 Apartments range from studios to one and two bedrooms. 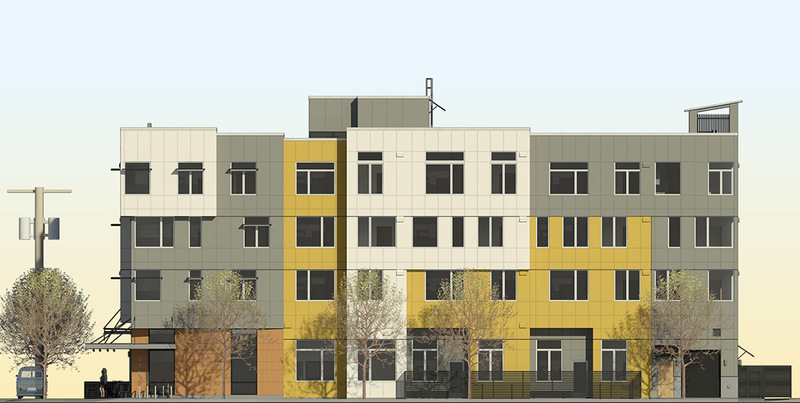 Residents will have use of enclosed street level entertaining areas including a lounge with open kitchen, children’s areas, a classroom and computers. 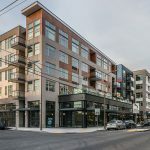 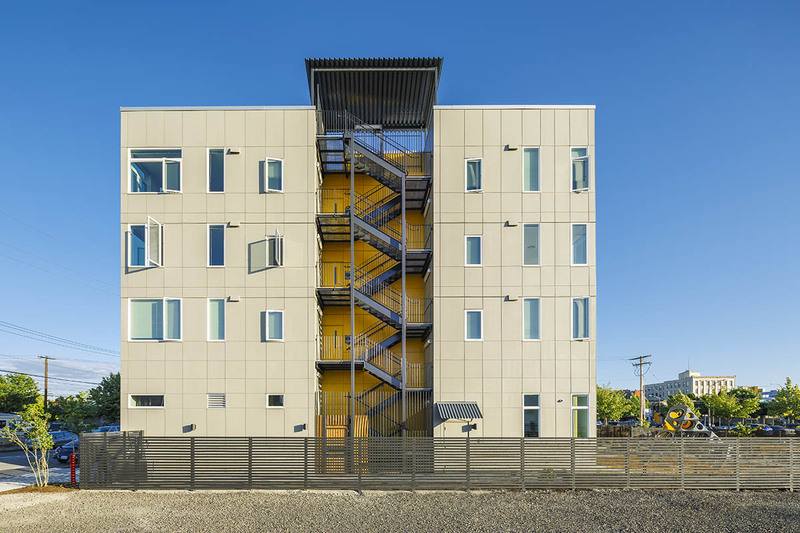 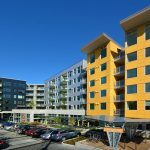 The entire building is set back 9’ on the sunny south side to provide open space for street furniture including benches, dining tables, and bike racks. 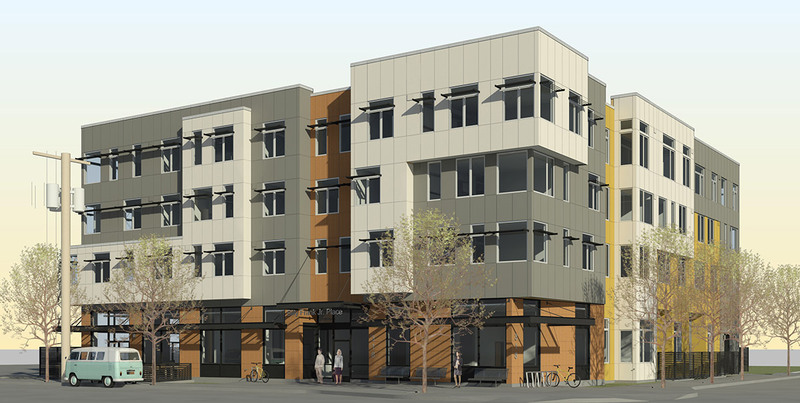 Construction began in March 2016 and is expected to be completed spring 2017.